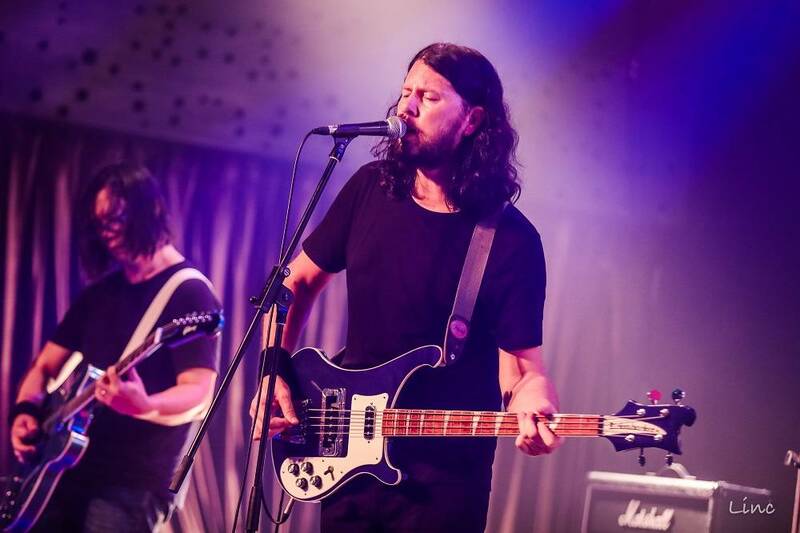 Formed in early 2018, Faux Fighters-A Tribute to the Foo Fighters is Asia’s answer to one of the most iconic, and one of most popular rock bands over the past twenty years. 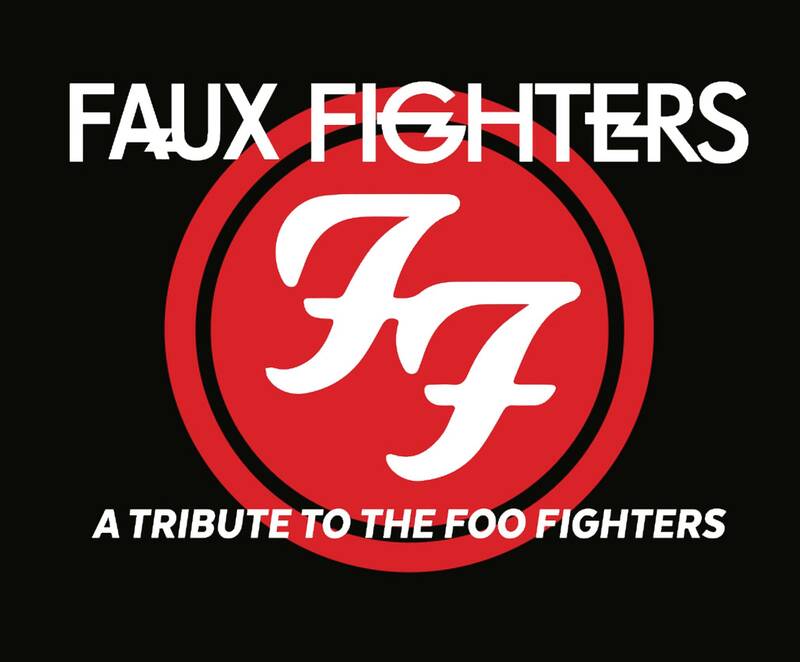 The band delivers all of the biggest and best Foo hits in an action packed, high quality show from 9 studio albums. 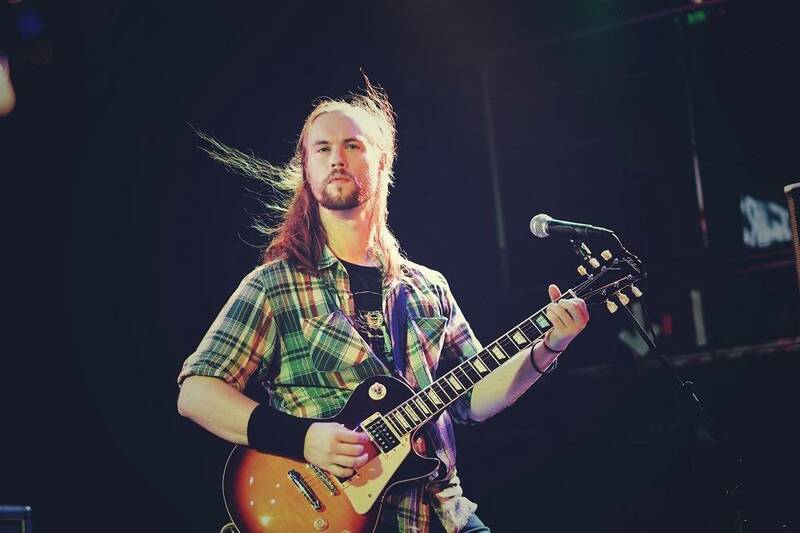 Hailed for his incendiary picking technique, riffs and soloing, Dave is a fast rising star in the world's Heavy Metal guitar community. Guitar International Magazine wrote about Reffett "while he can solo with the best of them, what really stands out is his incredible right hand chord work. I have seen and heard a lot of guys speed pick solos over the years at blistering tempos, but few, if any, can match the speed and rhythmic variation that Reffett possesses with his chords." He demonstrates his uncanny ability at master classes and performances all over the world. 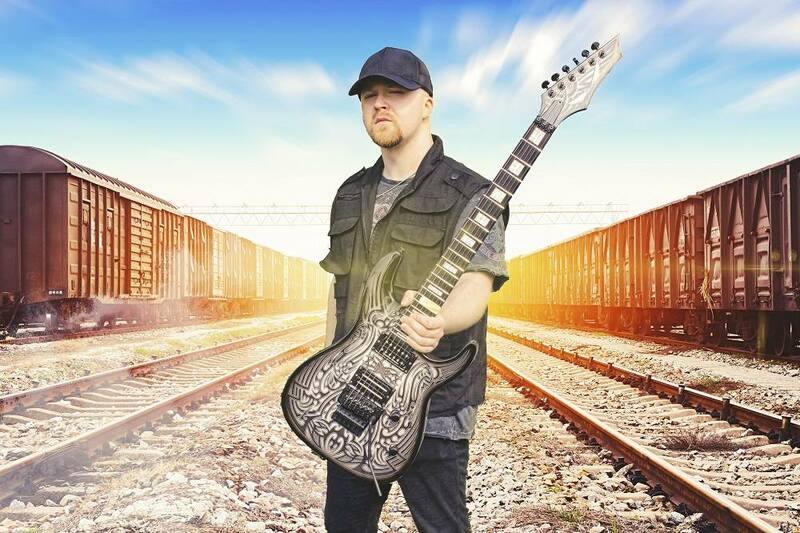 Dave is a Berklee College of Music graduate and has played with the best in the music industry, members of: Dokken, The Aristocrats, Nevermore, Dream Theater, Symphony X, Megadeth, Dio, Alice Cooper and many more! As an artist and performer, he produced the critically acclaimed album "The Call Of The Flames", which Bruce Dickinson from Iron Maiden called "A Must Have album" on his BBC radio show. 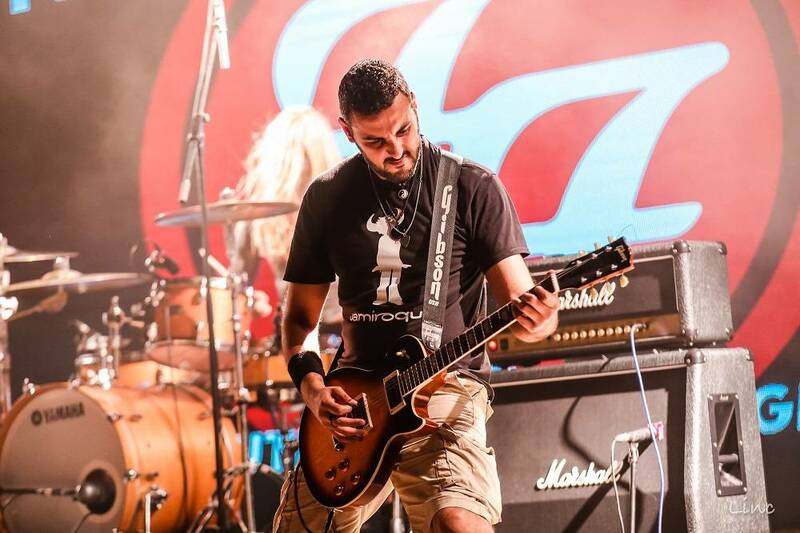 He also played a big hand in Michael Angelo Batio's album "Intermezzo", he played on the albums single, "8 Pillars Of Steel" and wrote and produced the song "Juggernaut". Dave is an official artist endorsee for companies like Dean Guitars, Floyd Rose, Eminence Speakers, Mogami Cables, D'Addario Strings, and Stone Tone Rock Blocks. A lover and ambassador of all things music related, Dave has taught his licks, riffs and ideas to hundreds of thousands of people across the globe, via You tube videos, Skype & private lessons, concerts and Clinics. He was a recipient of the Berklee World Scholarship Tour award and the Berklee Best award and has graced the cover of magazines such as Asia's "Guitar Plus", Mexico's "Heavy Riff" and more! He also has several best selling instructional DVD releases from Guitar World Magazine!